Delightful 3 bed, 1 bath ranch centrally located close to parks and schools. 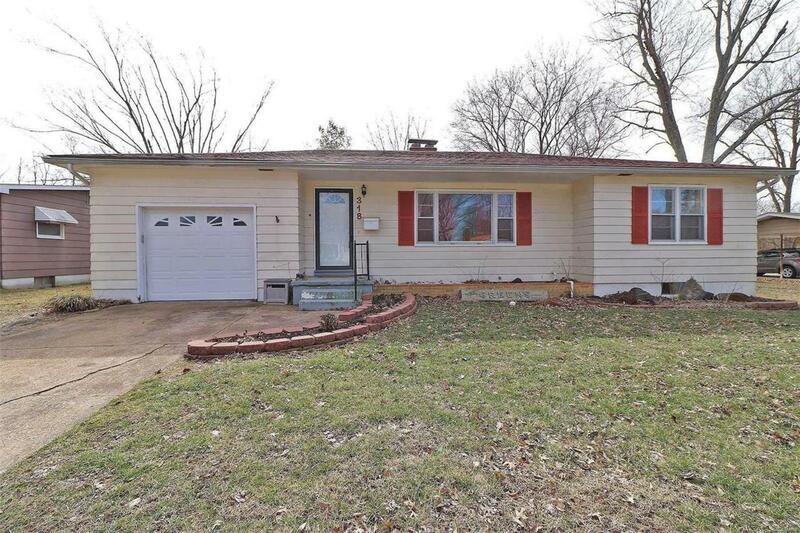 This absolute perfect starter home has a full, unfinished basement, 1-car garage, hardwoods throughout, and woodburning fireplace in the livingroom. Large, private backyard with covered patio. Lots of space for the kids or pets to run. This home is tastefully updated, move-in ready, and at this price point, it's gonna GO!